(L-r) Michael Schöllhorn, chief operating officer from 1 February 2019; and Dominik Asam, chief financial officer from 1 April 2019. 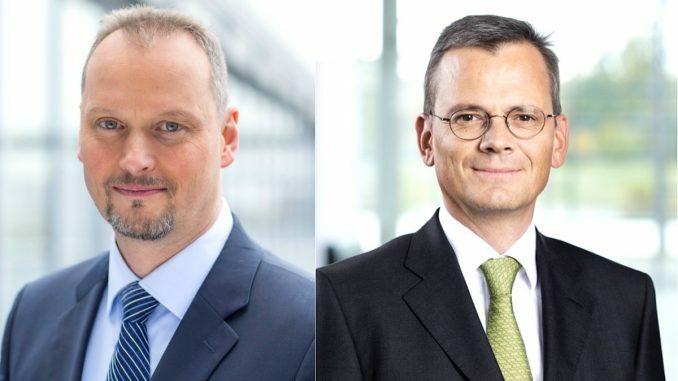 Airbus appoints Michael Schollhorn new chief operating offer (COO) and Dominik Asam chief financial officer (CFO) from next year. Schollhorn will take over as COO for Airbus Commercial Aircraft, effective 1 February 2019 while Asam will take over his position as CFO from April 2019. Schöllhorn, currently COO for BSH Home Appliances in Munich, will succeed Tom Williams, who retires 31 December 2018 after 50 years in the aerospace industry, 19 of which were in top Airbus management positions. “Michael’s leadership will be crucial for the future success of Airbus. I am thrilled to welcome him to the team and thank the Board of Directors for their support in this selection process,” he adds. Schollhorn will report to Guillaume Faury who will succeed Tom Enders as Airbus CEO following the shareholders Annual General Meeting on 10 April 2019. He will also become a member of the Airbus Executive Committee. Tom Enders retires at the next shareholder meeting in April 2019. On the appointment, Airbus CEO Tom Enders said: “We are glad to welcome Michael, and we bid farewell to Tom Williams, a great personality and leader both in Airbus and the wider European aerospace industry for many years. 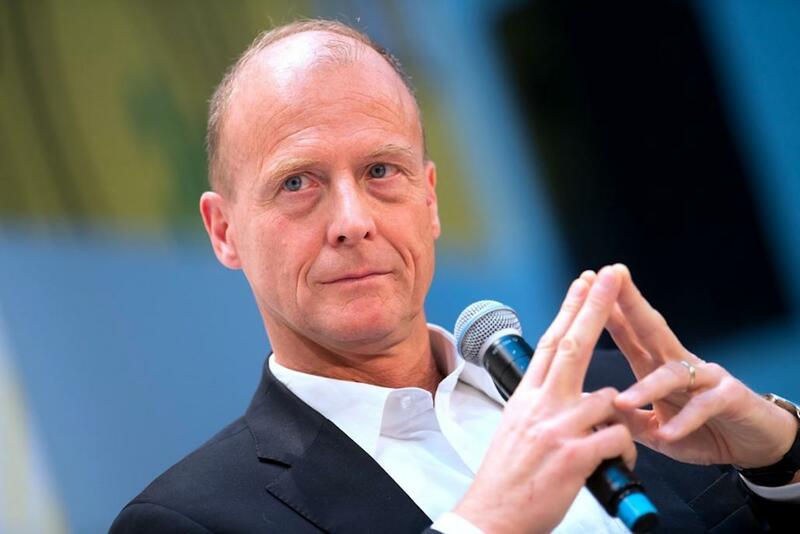 Asam, meanwhile, who is currently CFO of Munich-based Infineon Technologies , will join Airbus on 1 April 2019 ensuring a smooth handover with Harald Wilhelm, who remains in charge in his current role until the Annual General Meeting on 10 April 2019. In 2011, Dominik Asam was appointed CFO of Infineon Technologies where he has been responsible for functions including Group Controlling, IT, Treasury, Investor Relations, Compliance & Risk Management, Export Control and Sustainability and Business Continuity. 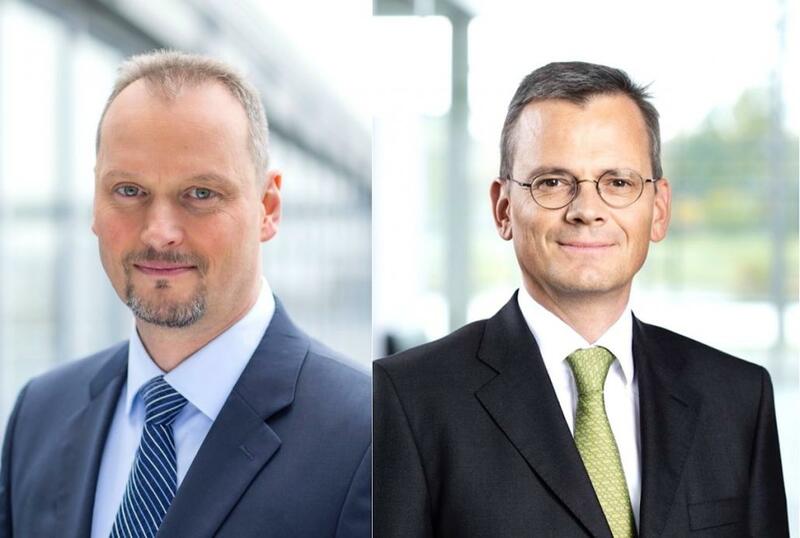 Airbus appoints Michael Schöllhorn new chief operating offer (COO) and Dominik Asam chief financial officer (CFO) from next year.